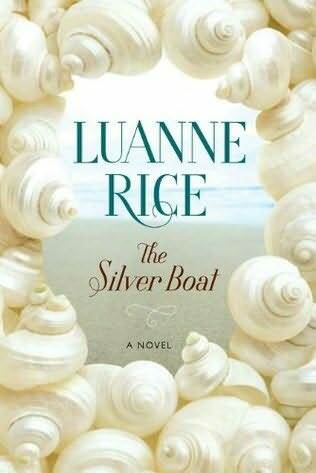 THE SILVER BOAT by Luanne Rice (Pamela Dorman Books / Viking) a heart-wrenching portrait of three far-flung sisters who come home to Martha’s Vineyard to the family beach house one last time. Memories emerge of their mother and Irish father, who sailed away to Ireland when the girls were young, never to return—and when a cache of old letters is discovered, the sisters journey back to their ancestral homeland seeking answers. The three sisters here are loveable, relatable, yet damaged and vulnerable. Rice is masterful at creating very real, very human women and their unfolding complex family dynamics. THE SILVER BOAT is a season on Martha’s Vineyard; a mission to Ireland; a cast of friends including one wildly off-the-grid Zen genius; passionate love in the surf; heart-achingly beautiful island scenery; and three extraordinary sisters trying to live ordinary lives filled with beauty, sorrow, and deep love they’d never been quite sure they could trust.